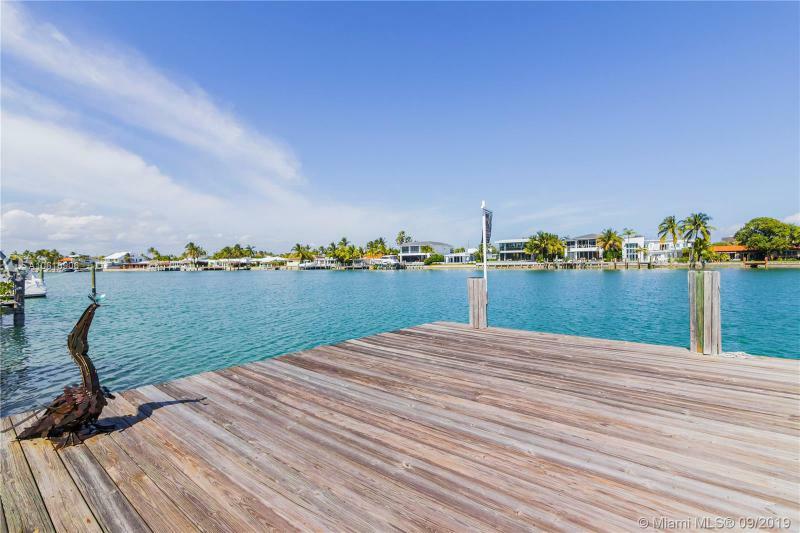 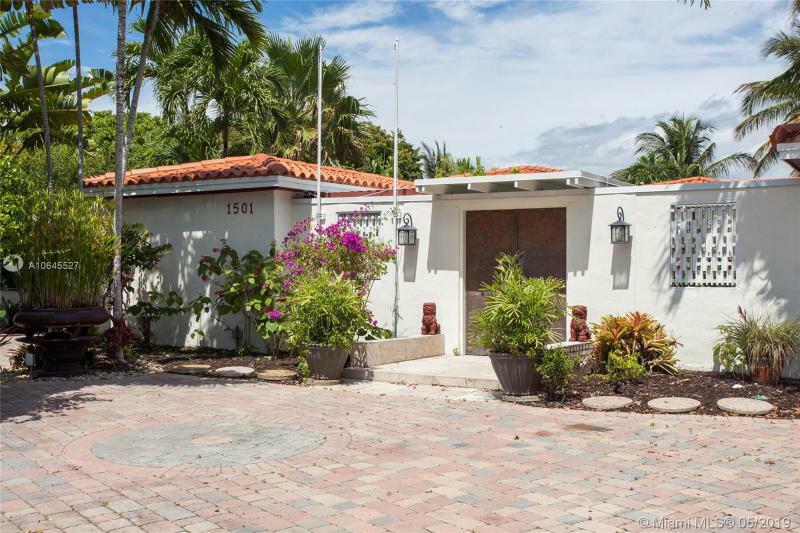 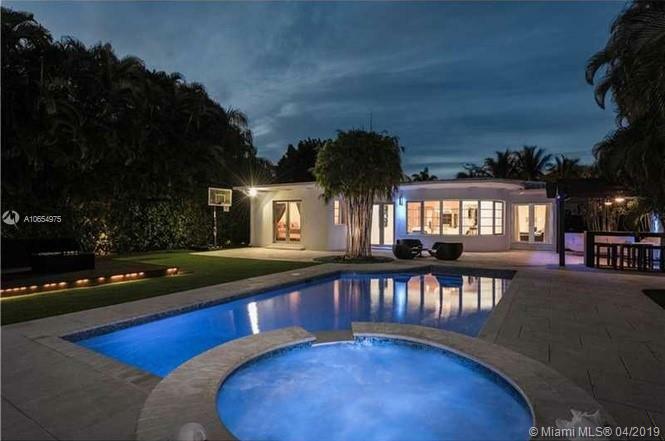 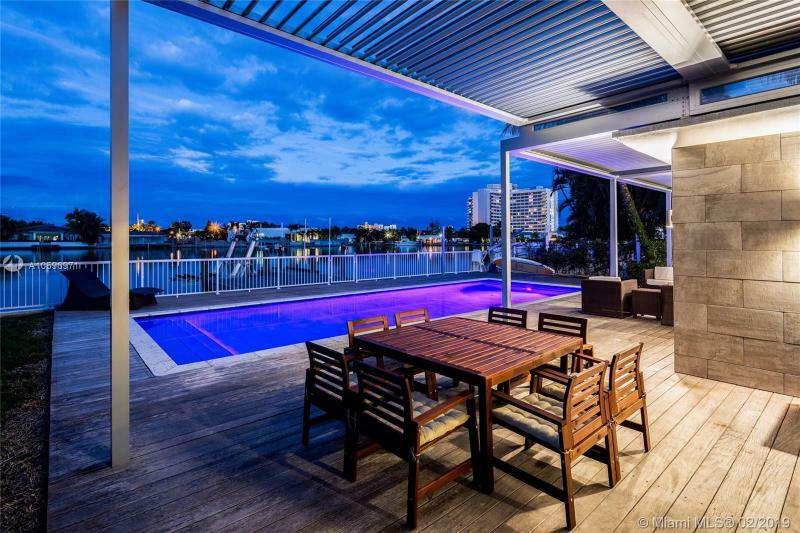 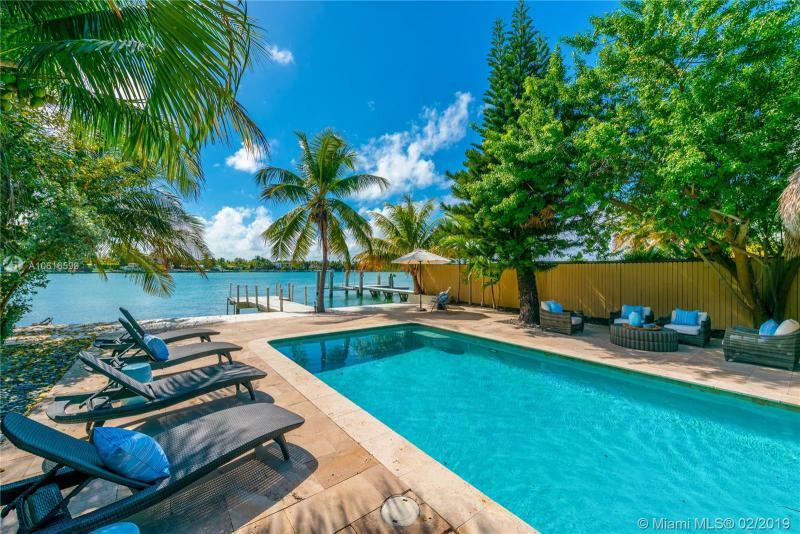 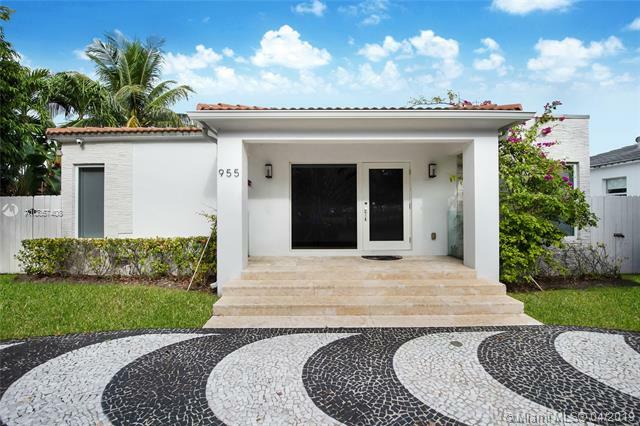 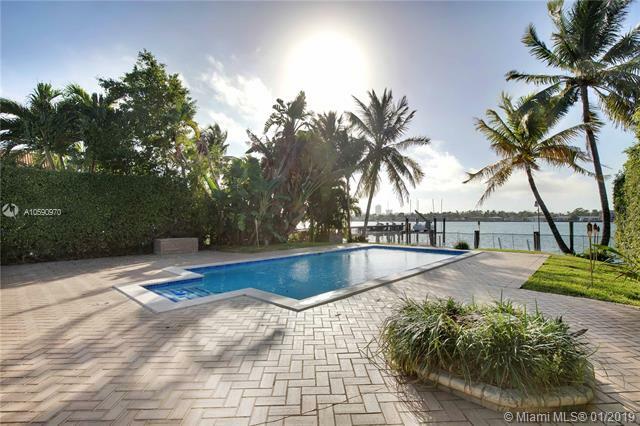 Browse the full list of Miami Beach waterfront homes for sale. 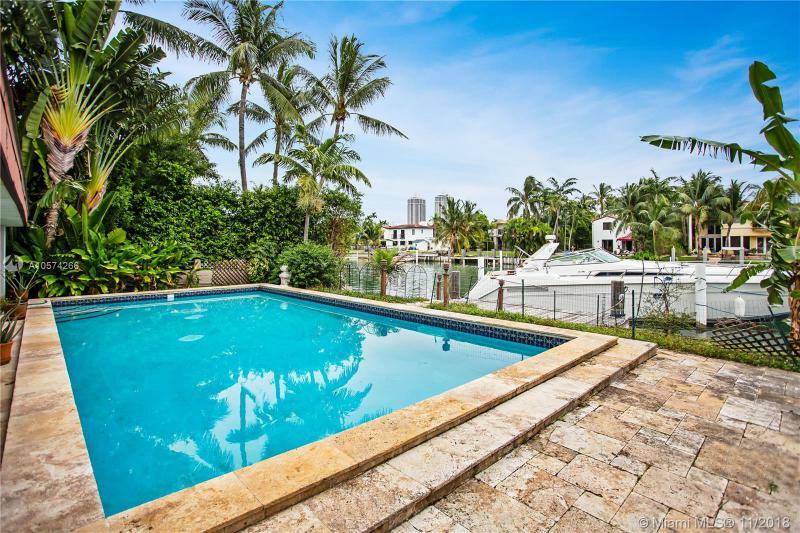 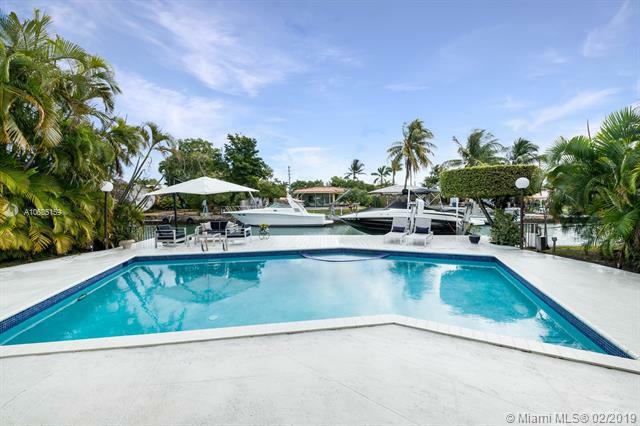 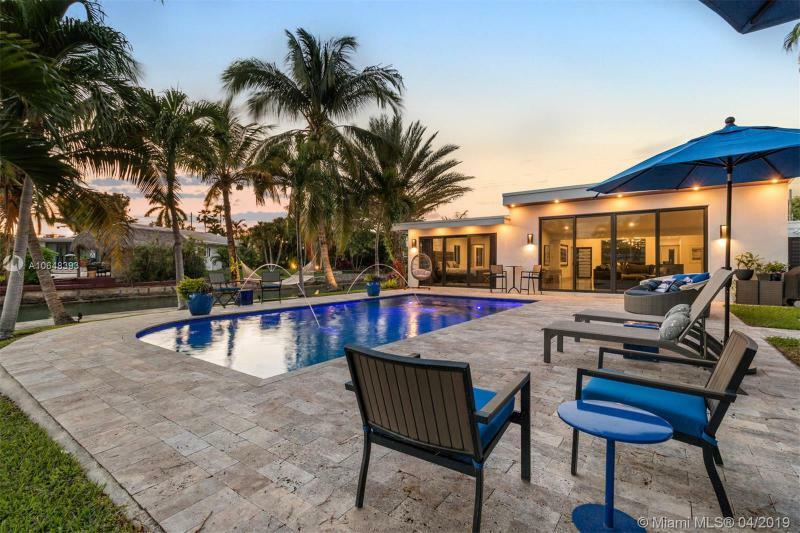 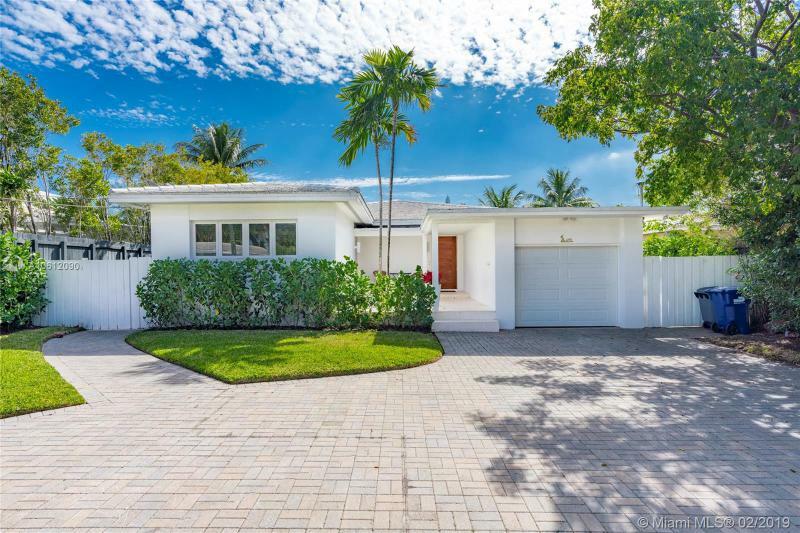 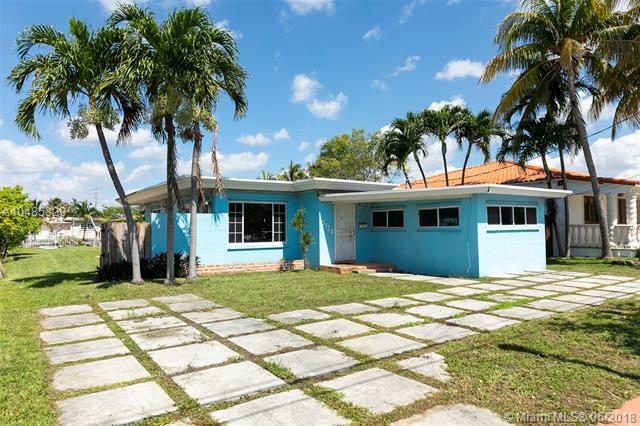 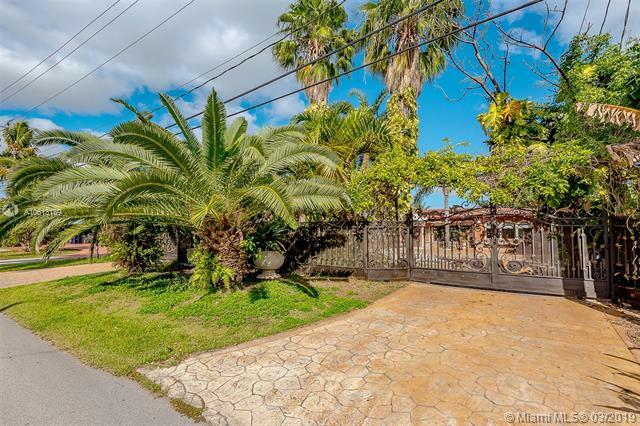 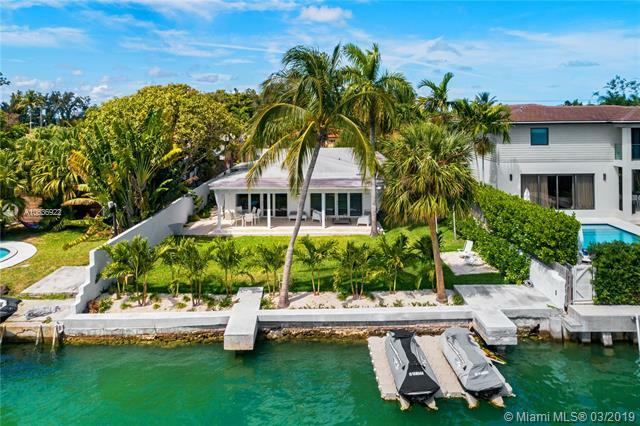 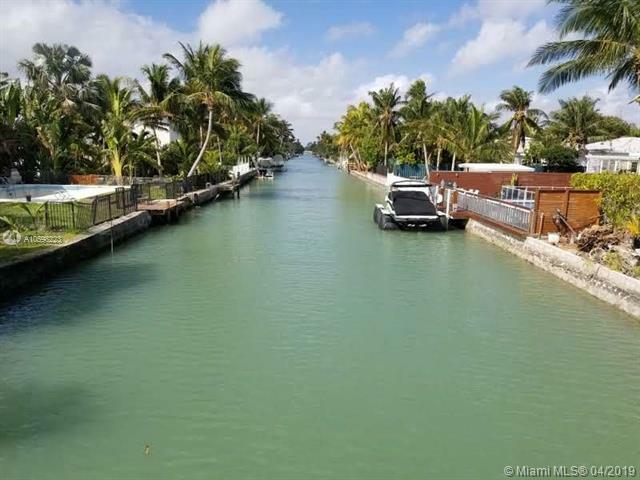 Inventory below includes Miami Beach waterfront home foreclosures, Miami Beach waterfront home short sales and Miami Beach waterfront luxury homes. 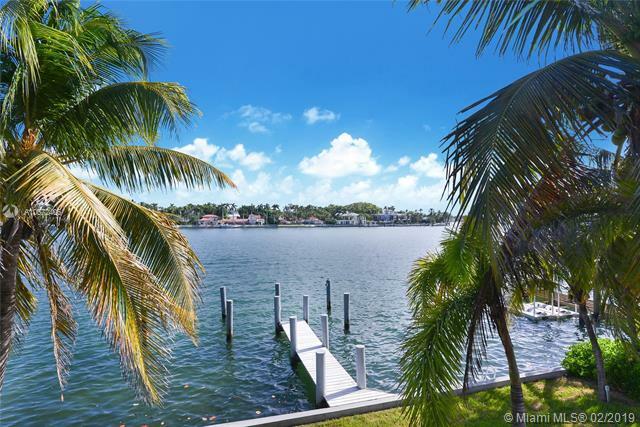 For more information on any of these waterfront properties or a home not found here, please contact one of our waterfront home sales consultants for personalized service.